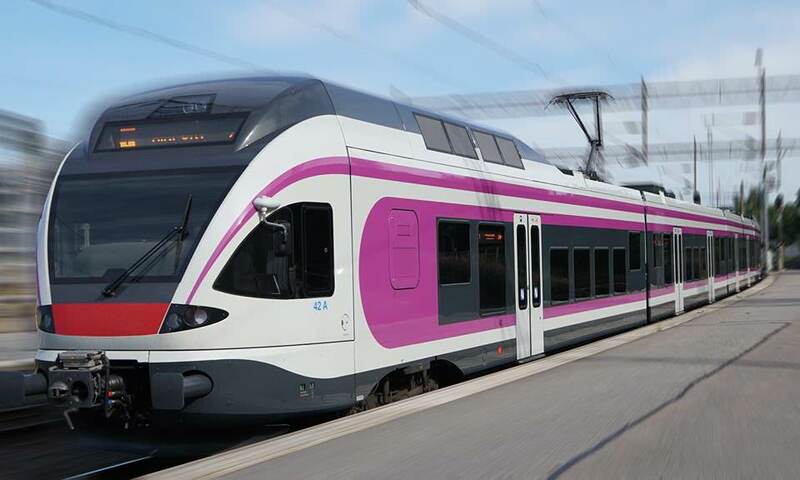 Stadler has announced that it has completed the full delivery of 81 Flirts to the operator of Helsinki’s metro in Finland. The Swiss rolling stock manufacturer said that the four-car trains have been specially designed to cope with the country’s extreme winter climate with thermal insulation and a heat recuperation system – a first for Finland according to Stadler. The trains have a maximum capacity of 340 passengers and can travel at speeds of up to 160km/h. The completion of the order comes 11 years after Junakalusto Oy placed an initial order for 32 Flirt trains for the capital city’s suburban train network. 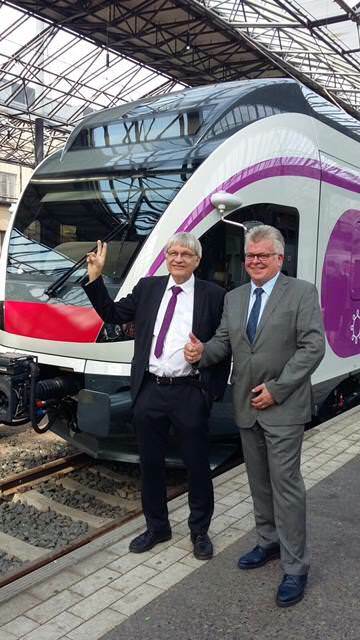 The announcement of the delivery of the final flirt was made on August 18. Well they can now focus on manufacturing the Flirt Class 745 EMU and Class 755 Bi-Mode trains for Greater Anglia.